This is a small, low-poly .OBJ file modelled, UV-Unwrapped and exported from Blender. 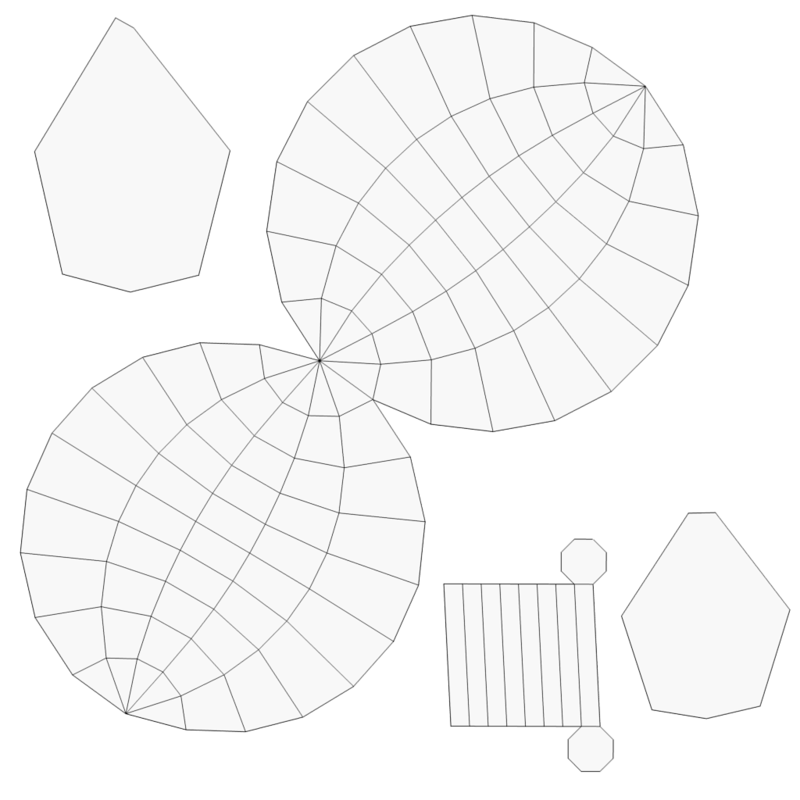 Originally modelled as a dropped gatherable asset in a video game project, I've decided to put it (and various other pieces) on OpenGameArt for your personal use. 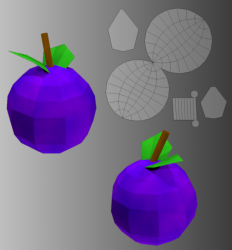 This Berry only contains a diffuse texture, as the video game project in which it was used was a 3rd-person Android App. I used a single diffuse map to cut down on processing power. This model is accompanied by the original texture of the UV-Map in case you would like to add your own flair or color scheme to the Berry. Don't forget to hit "shade smooth" in blender for organic models, will make them look more round, made that mistake also in the beginning. Thanks for the heads up. 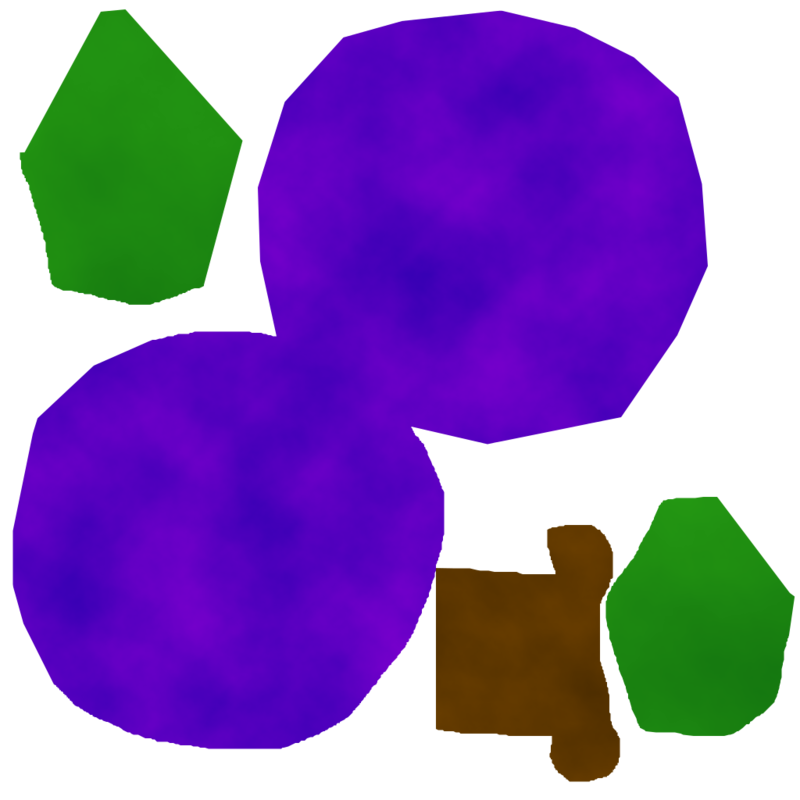 The mesh is so small on the Android that I kept it Flat and forgot to change it for this transfer, and didn't notice it during the preparation. I'm bringing them in directly from my library.